Its that time of year! 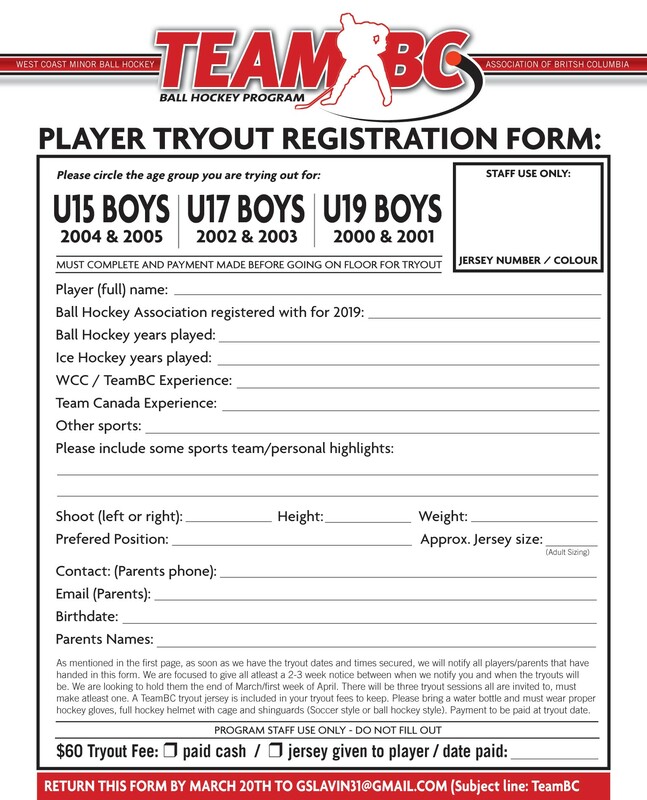 Call for all male players looking to tryout for the Boys U15, U17 & U19 TeamBC rosters. 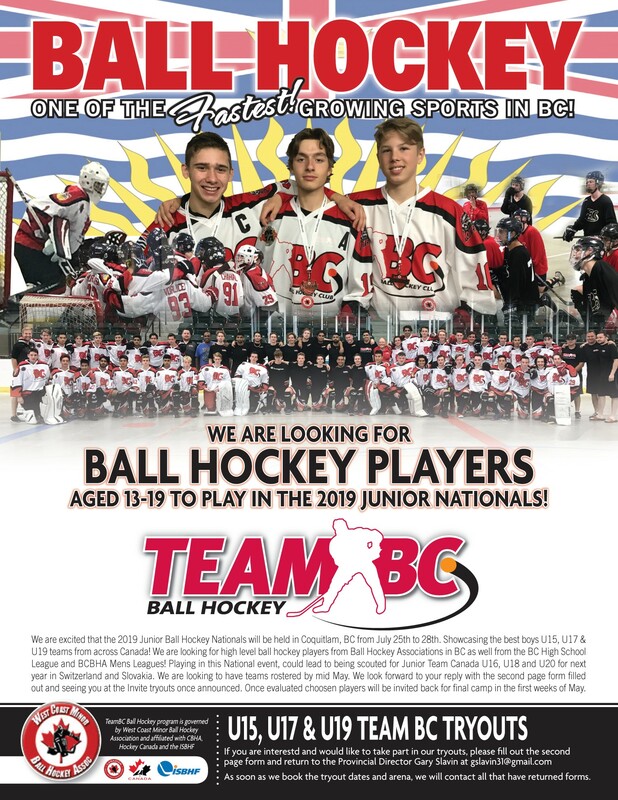 The Junior Nationals are being held in BC, in Coquitlam and Burnaby the dates of July 25th to 28th, 2019. If you are looking to take part in the tryouts fill out the attached page2 and return to Gary Slavin gslavin31@gmail.com by March 20th. Tryout dates will be posted within the next week.